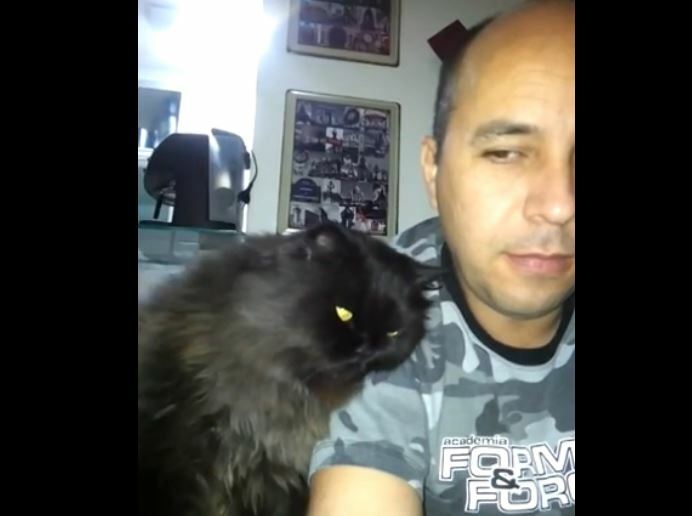 This cat just loves to be pet, and when her owner isn’t paying attention to her, she knows just what to do. Ville the cat shows his love for his petdad in this heart-meltingly sweet video. 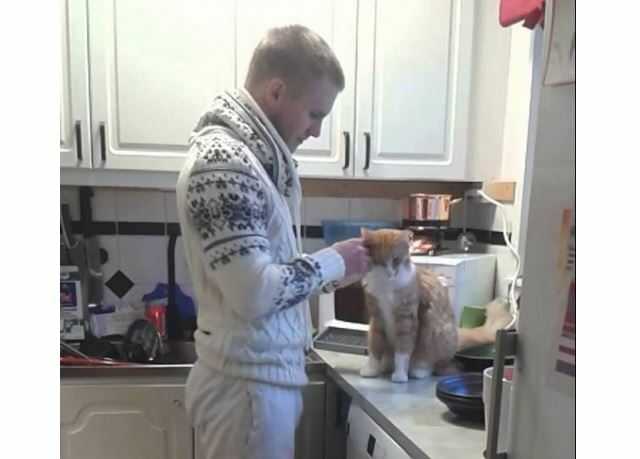 Kitty gives some lovin’ and wants some in return, in this sweetly cute video.